KRÖNYO united Co. Ltd is named after the name of representor Lin Kuanyo. By using the pronunciation of the Chinese name it become Kronyo. 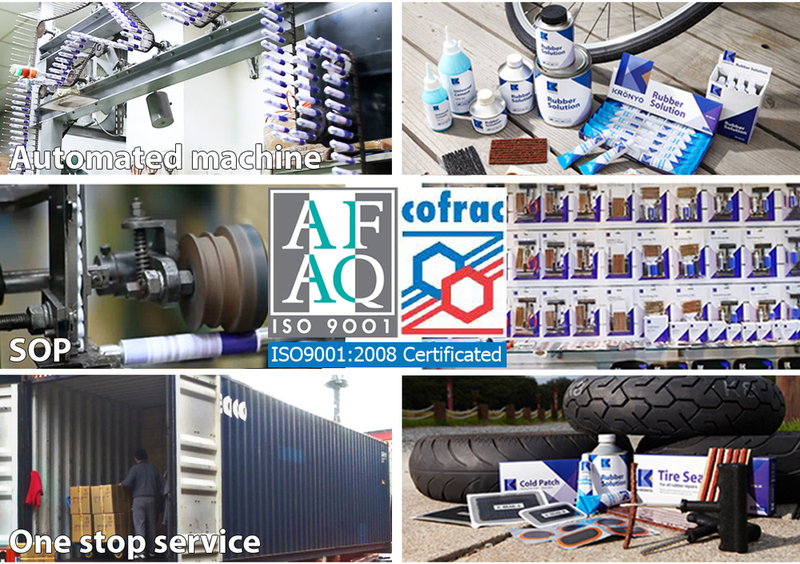 Mainly produce and manufacture glues and repairing tool and products relating to bicycles, cars and motorbikes. KRÖNYO united Co. Ltd is a cooperation company of Hsuan Hau, symbolizing inheritance techniques from his father, as well as the spirt. He will bear its traditional industries to create new vitality as mission, uphold the play hard, work smart, and enjoy life. 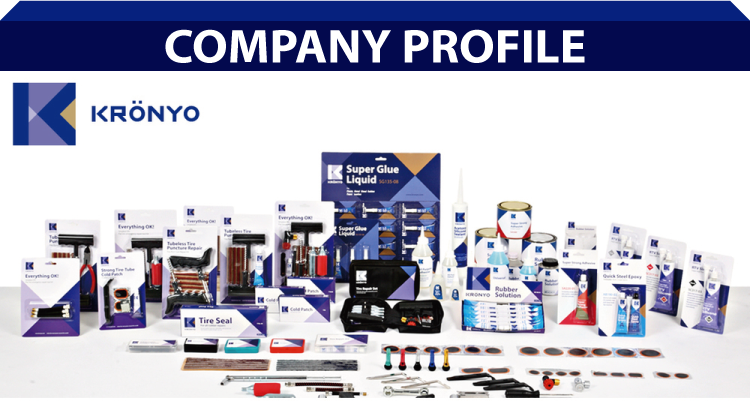 KRÖNYO products are all automated machinery manufacturing and a series of one-stop service, from raw materials, production, manufacturing, packaging, shipping, all in Taiwan. Innovate and development Good product in response to time, KRÖNYO made in Taiwan, the only worthy choice of brands.